Click here to jump directly to Community Development contact information. 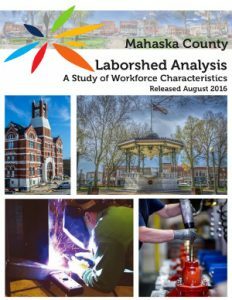 Laborshed Analysis Mahaska County: The purpose of this laborshed analysis is to measure the availability and characteristics of workers within the area based on commuting patterns into the node community (Oskaloosa). Data generated will facility industry expansion and recruitment. The report was released by Iowa Workforce Development. 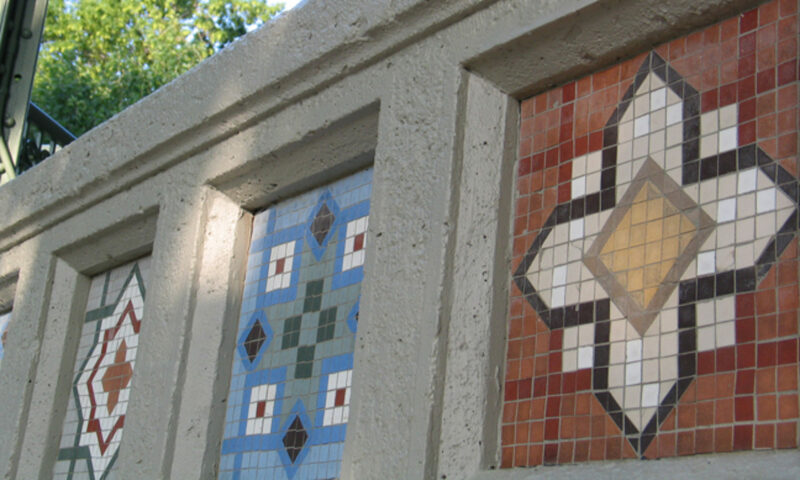 Mahaska Community Vision and Priorities: Several organizations from around the Mahaska/Oskaloosa area that strive to advance economic growth, community development, and quality of life in the region have recently partnered together to articulate a common vision for the community. This vision, along with supporting goals and priorities, provide guidance for the partner organizations and local government entities for pursuing strategic action plans. Click here to be redirected to the OACDG site and information about the Mahaska County Revolving Loan Fund. Click here to view the most recent Revolving Loan Fund informational brochure. The fund application guidelines and the application are also found on the OACDG site. For more information contact Deann DeGroot, MCARD Director, 641.672.2591. MCCF was established in 2005 to serve the needs and philanthropic aims of donors who wish to support the betterment of and address the challenges of greater Mahaska County communities, charities and organizations today and in the future. State of the Local Economy: This 2014 report is intended to be a baseline report for Mahaska County as the community seeks to establish strategic plans for future growth and prosperity. It was produced by the Mahaska Community Development Group. It provides a perspective on recent trends and portrays how the community has fared over the past decade. Additional community development resources and tools can be found on the Iowa Economic Development Authority web site.